I quickly took some pictures before the sun went down and I realised that this could actually make for a plant gang blog post. So here they are. It is not my entire collection, but most of it. 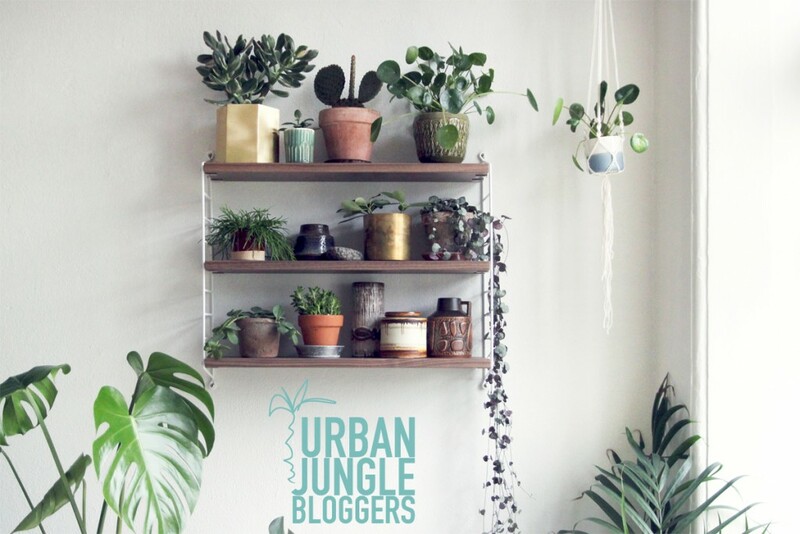 Remember to go check out the people behind Urban Jungle Bloggers. 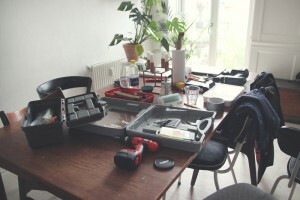 It is always such a nice inspiration to follow Igor and Judith online. What a fantastic plant gang and beautiful styling!! Thank you so much for joining us this month! 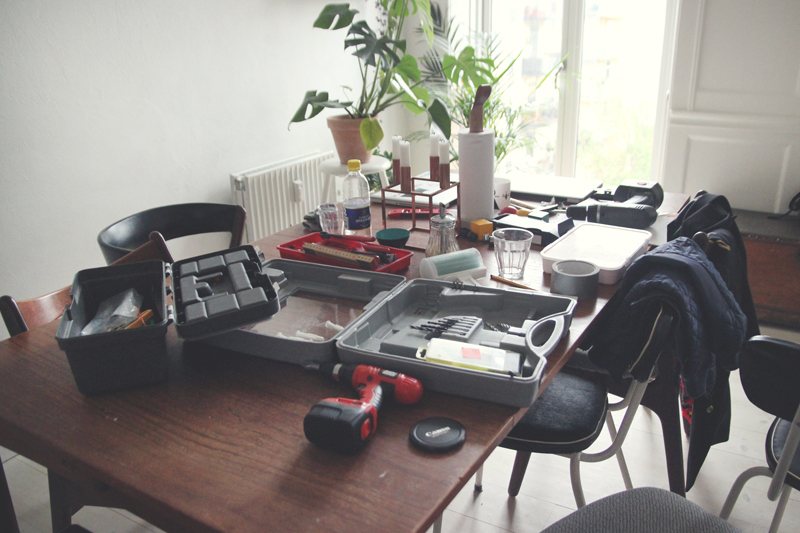 Happy to inspire to more green love in all our homes!! 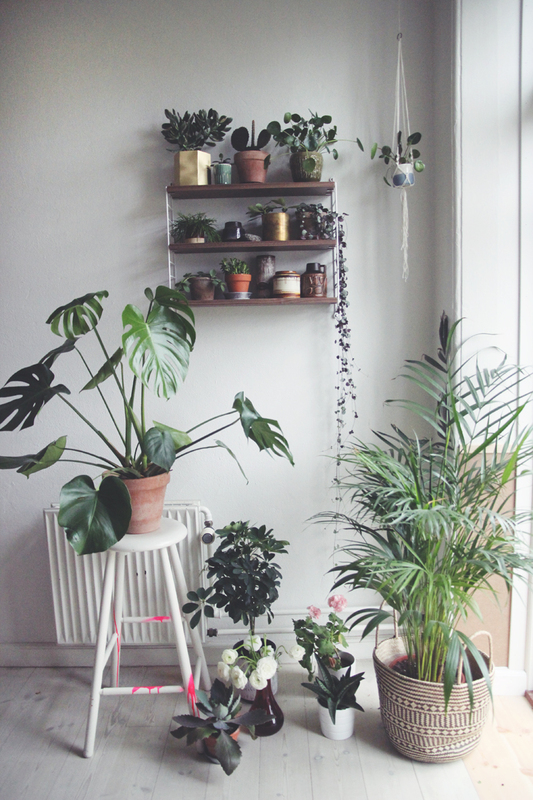 Such a beautiful collection of plants – they look great! This is really one of my favorite plant gangs! Beautiful. What a happy coincident that your gang was reunited because of your windowsill, Anne! They look great together and I looooove the peek behind the scenes, keeping it real Thank you for sharing your beautiful pictures with us! That dangling plant is divine! Lovely shelf and I know too well how difficult it is to lose a windowsill. The balcony will be great though. Oh how lovely, I adore the string of hearts plant, my new one features in my Plant Gang, lovely to see a more established plant in yours! So lovely. Where is the shelf from?